For any food lover — chef, food historian, researcher, critic or writer — there’s a pivotal point, a marker on their mental memory timeline when they can account for their burgeoning appreciation for all things culinary. Maybe it’s an early memory with a family member who poured their heart into every home-cooked dish. Poring over a cherished collection of cookbooks filled with salivating photos. Tethering a horde of memories to the foods that were present. Or realizing at a young age food meant something more lasting and powerful, beyond just seeking nourishment and fulfillment from what sat on their plate. 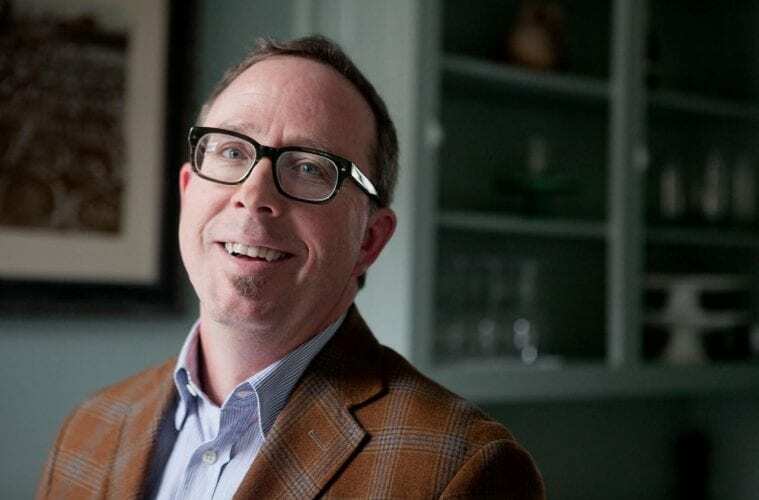 For John T. Edge, director of the Southern Foodways Alliance, whose latest book The Potlikker Papers: A Food History of the Modern South (Penguin Press, 384 pp.) was released on May 16, it was a restaurant — a small, little quaint restaurant named Old Clinton Barbecue in his hometown of Clinton, Georgia. “That restaurant symbolized, for me, belonging and community,” Edge said. As an only child, the pangs of loneliness were deeply felt, and he did his best to keep them at bay. Early on Edge was an avid reader who could often be found playing football and baseball with other children from the community. But when he made the mile-and-a-half trek to Old Clinton Barbecue and took a seat at the table, the experience became much more than merely devouring his fill of smoked pork, ribs, chicken and brisket — it saved him from his solitude. He felt less alone, more connected. More connected to food. Years later, when he called himself an Atlantan, working in corporate America and feeling egregiously unfulfilled, that connection forged years ago came calling, but in a new, different way. Edge decided to leave his job and the city — to go back to school. 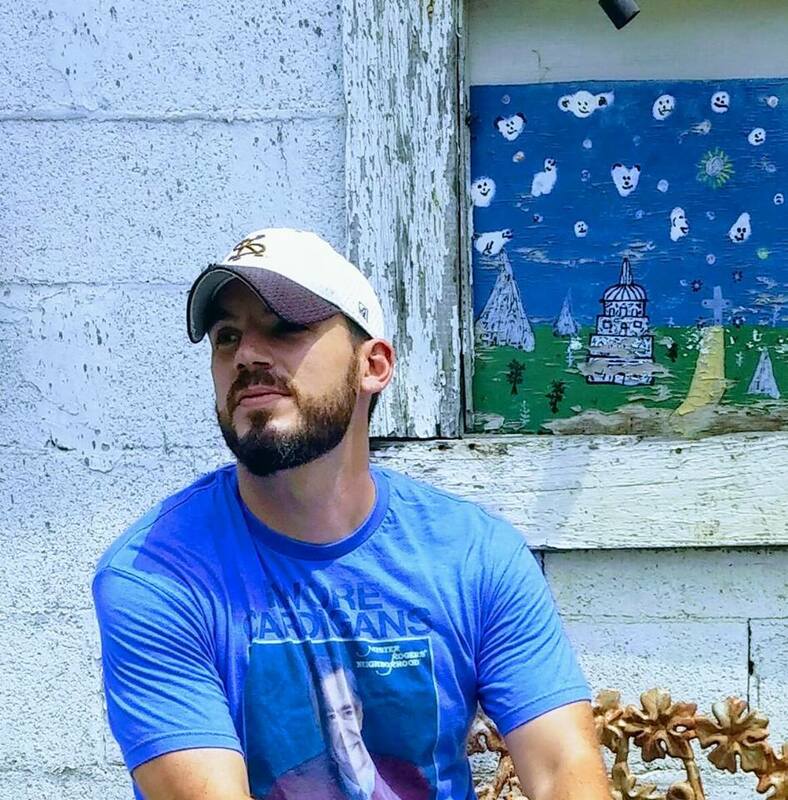 He ultimately obtained a Master of Arts in Southern Studies from the University of Mississippi and a Master of Fine Arts in Creative Nonfiction from Goucher College. 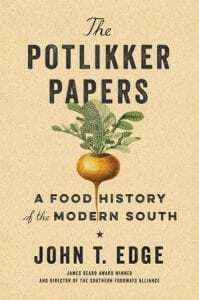 And intellectual engagement Edge steadily pursues and avidly explores in The Potlikker Papers: A Food History of the Modern South. The book, which has been a work in progress since 2014, weaves Edge’s personal narrative into a historical account of the southeastern region with stories, pictures and historical, factual accounts. 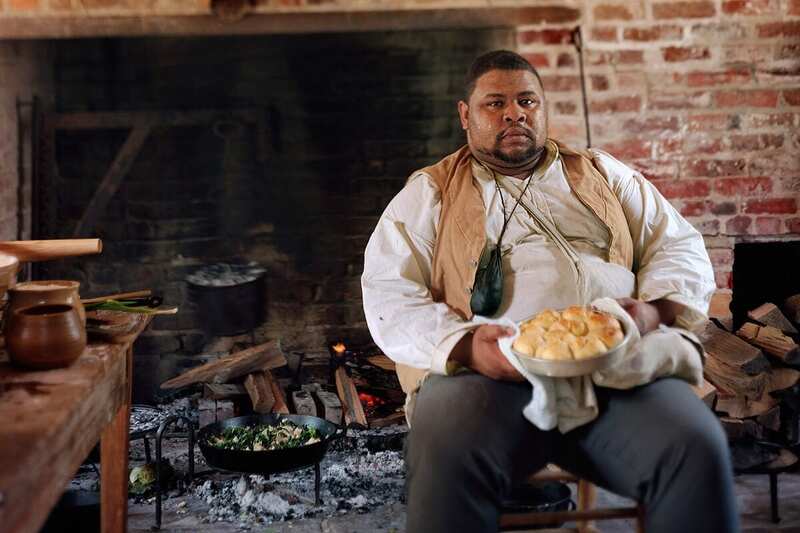 One distinction Edge was clear to make within his book is the contribution African Americans made to Southern food culture. Above it all, Edge credits Atlanta with a lot — for being the place he found the courage to pursue a new path and for awakening his eyes to seeing and writing about food with sensitivity and awareness.